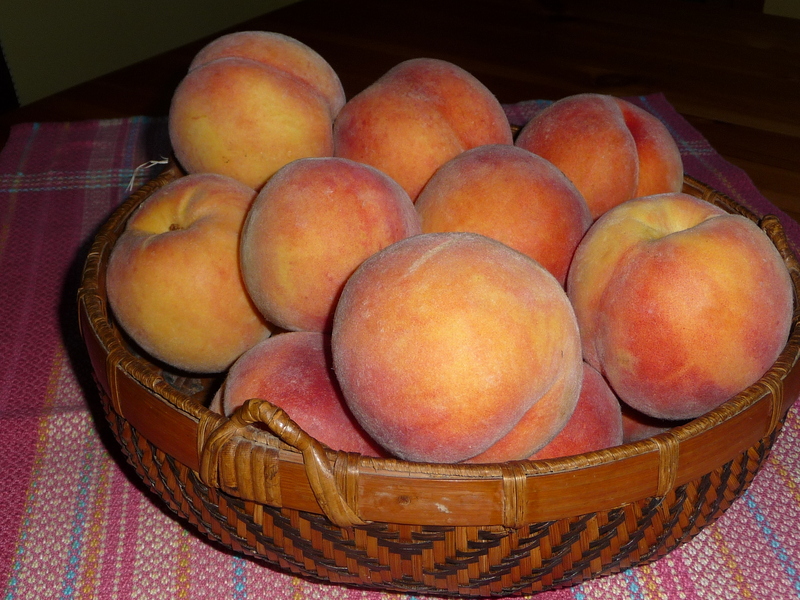 The title poem celebrates “old pleasures abundant/As Turkish pears in the garden in August.” I thought of those ramages yesterday when I saw these peaches in Claytons in Sechelt, so richly coloured, so deserving of their own poem. Or at least their own golden eloquence in jars on a dark shelf, scented with vanilla bean and ginger. ~ by theresakishkan on September 6, 2012. This entry was posted on September 6, 2012 at 4:41 pm and is filed under Uncategorized.You can follow any responses to this entry through the RSS 2.0 feed.You can leave a response, or trackback from your own site.